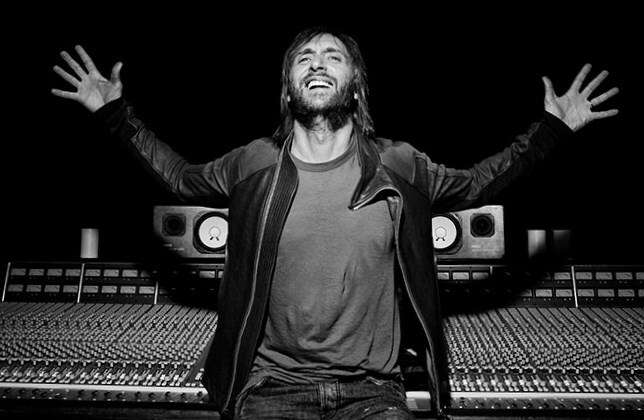 David Guetta is the most famous and demanded producer all over the world. He achieved a great success only in 2009 when he released the very first album that was named “One love”. Later in 2011 one more album followed – “Nothing but the beat“. It continued his success and brought him even more fame and recognition. In general, David Guetta has sold more then 9 000 000 of his albums and nearly 30 000 000 singles worldwide. David Guetta was born on the 7th November, 1967 in Paris, France. His father was Moroccan Jewish and his mother was Belgian descent. His career as a DJ began in Paris at the now famous Broad Club. At that time David played songs that were popular then and discovered house music. He also played in Le Centrale, The Rex, Folies Pigalle and Le Boy. In 2001 he founded Gum Productions together with Joachim Garraud. The same year his very first single “Just a little more love” was released. Later 2002 the first debut album “Just a little more love” was finally released. He managed to sell more then 300 000 copies. The second album “Guetta Blaster” followed in 2004. The third album, named “Pop Life” was released in 2007. The forth studio album – “One Love” saw the world two years later in 2009. After it in 2011 David Guetta presented his fifth studio album “Nothing but the beat”. And finally his sixth album “Listen” was presented worldwide in November, 2014. David married in1992 the night club manager and socialite Cathy Love. They have 2 children together: son Tim Elvis Eric, who was born on the 9th of February, 2004 and daughter Angie who was born on the 23rd of September, 2007. Their happy marriage lasted for 22 years till 2014. After such a long period of time the couple divorced. Even today David and Cathy still continue to argue about the division of 30 000 000 dollars fortune. Currently David Guetta stays single. David Guetta won such awards: Best International DJ, World’s Best Selling DJ, Best Ibiza Night, Best House DJ, Best DJ, Best Produ cer, Best Selling French Artist, International Album of the Year, #1 Position in Top 100 DJs, Best International Artist, Artista Masculino. David Guetta’s third album, relesed in 2007 had a termendous success in Europe and in the UK. Over 530 000 copies were sold in general all over the world. It remained at the #1 position on the Billboard Hot 100 for a long time. The greatest success gained the song “I Gotta Feeling“. It also became #1 song on the charts of most of the countries soon after the release. 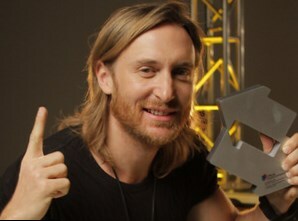 Today David Guetta is recognized in every part of the world. 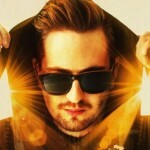 Activities under his brand “F…me I’m Famous” place in Europe’s best night clubs. From year to year on the Ibiza crowds of his devoted fans shout his name. David Guetta is invited to play at the best private parties, luxurious yachts and richest villas.